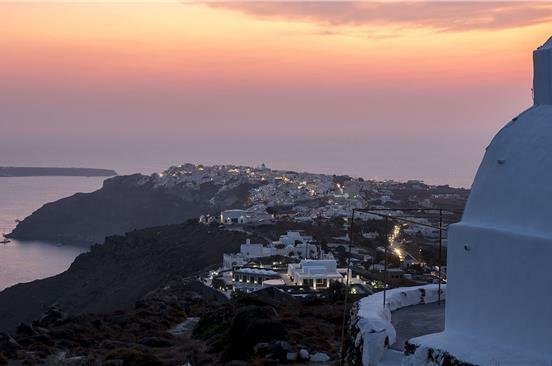 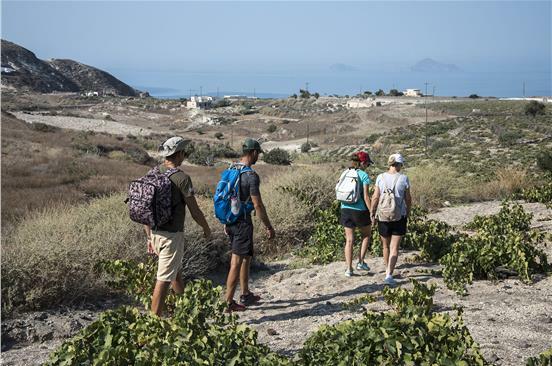 The island of Santorini lends itself to hiking and walking as it is characterized by stupendous locations and routes. 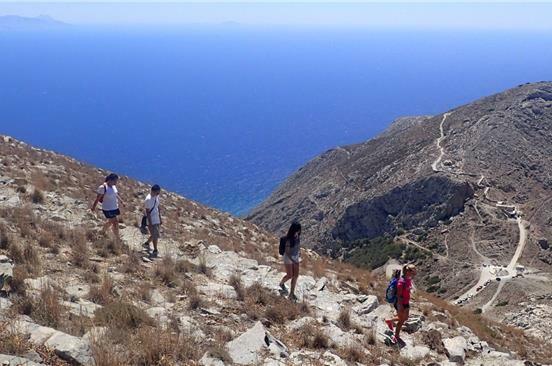 There are scores of great trails around the island that can excite hikers from all over the world as well as a few off-the-beaten-path spots that offer travellers the chance to discover the hidden treasures of the island. 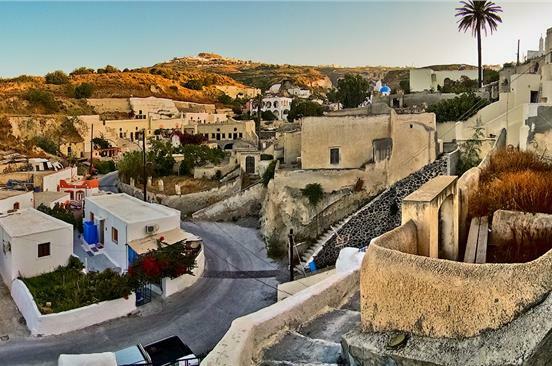 Santorini is, arguably, a manifold island that is worth exploring either alone or by joining a guided tour, which can be accompanied by other interesting activities, making it a unique experience.